Rent. What is the most important and also the most dreaded payment of the month for many, is also the largest payment that you must make each month. Whether you are new to building credit, or are a credit-building ninja, you’ve probably wondered how to pay you rent with a credit card. For many, renting is the precursor to homeownership, so working on building your credit during your years renting can provide a huge advantage for qualifying and being approved for better home loans. While there are many resources for tips on how to build credit, building credit is simple to understand. You need to make yourself look responsible and trustworthy to creditors and lenders, so that they know you have a history of making payments when payments are due. You need to maintain a low debt to limit ratio: What’s considered the 30% utilization rule, you do not want to maintain debt that is more than 30% of your total credit card limit over multiple payment cycles. For example, having $5,000 owed in credit on a credit card that has a $10,000 limit would be 50% utilization and will harm your credit. Income does play a factor (if you have no income, then your trustworthiness for paying back debt is highly questionable), but having a lower income doesn’t mean that you cannot have great credit. Thus, a key to building credit is to build up a credit history and make payments on time, so that you do not build up more debt than your total credit card limit. How does this tie in with paying for rent? Well, historically it’s very rare for apartment complexes to accept credit cards for rental payments. Why? There have been a couple reasons. One, reason has had to do with legal responsibilities on both the tenant’s and landlord’s side. Mostly because in the case of a dispute, the payment must be between the tenant and landlord - when you use a credit card, the payment is actually coming from the credit card company. Also, since rent is due on a specific date, it’s important for the pressure to be on you to make sure the landlord receives their rent. If a landlord were to accept credit cards, they would have to go through the credit card company and the chance that the credit card company might not release payment on time - and who do think it is easier for a landlord to get their rent from in the case of a dispute, you or a credit card company? But, the biggest reason has been because of the fees. For the average credit card, the typical transaction fee costs about 3%. When that’s being added to your largest monthly payment, that extra 3% can really add up. For example, say your place rents at $800 a month. 3% of your monthly rent would put you at an extra $24, or an extra $288 per year. It adds up. All a landlord wants is their rent, so because of a mix of these reasons it usually doesn’t make very much sense for a landlord to go the extra mile just to accept a credit card when cash works just fine for them. Yet, despite the difficulties landlords have faced in the past for accepting credit cards,, the draw to being able to build credit with rental payments is undeniable. You will be paying for your rent anyway and putting an amount on your credit card that is between 20%-30% of your income each month and paying it off immediately is an easy win for building credit quickly. Well, as long as you actually do pay off your credit cards. This is where irresponsbility with paying your bills can really damage your finances. Basically, if you tend shrug off paying bills, paying your rent this way is probably not for you. In the last couple of years, a few companies have popped up to play the middle ground between tenant, landlord, and credit card bureaus. The most popular, RentTrack, allows you to pay your rent through direct deposit or credit card. You sign up with RentTrack and make your rental payments through them. They report your payment to the three main credit bureaus - Experian, Equifax, and TransUnion - , and send your rental check to your landlord on the date that you specify. Once verified, you provide your banking account information and reconfirm the date you want your check delivered, the amount, etc. The option also exists with credit cards, however your landlord has to sign up with RentTrack as well. In this case, RentTrack doesn’t have to report to the credit bureaus because you will still be paying with your credit card, and thus will have to pay that off. 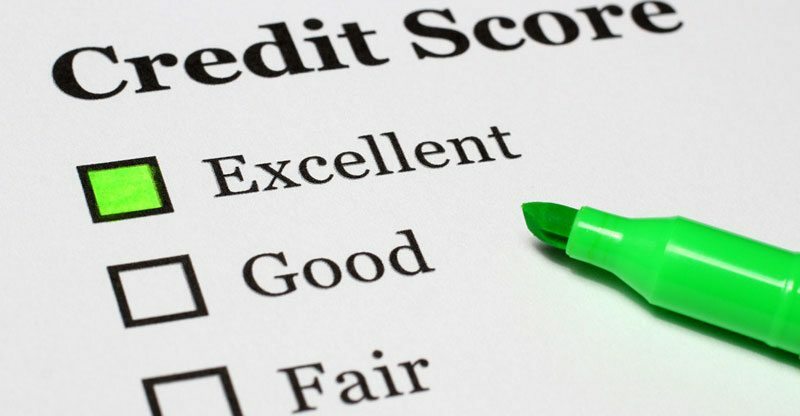 Be able to build one’s credit score with one’s rental payments has been a long time coming, but it was till recently that companies such as RentTrack popped up to fill the gap between the renter, landlord, and credit card issuers.